According to research conducted by multiple outlets, volunteers live longer, and that’s because of a culmination of social, mental, and physical benefits. Plus, it’s just fun, and rewarding! 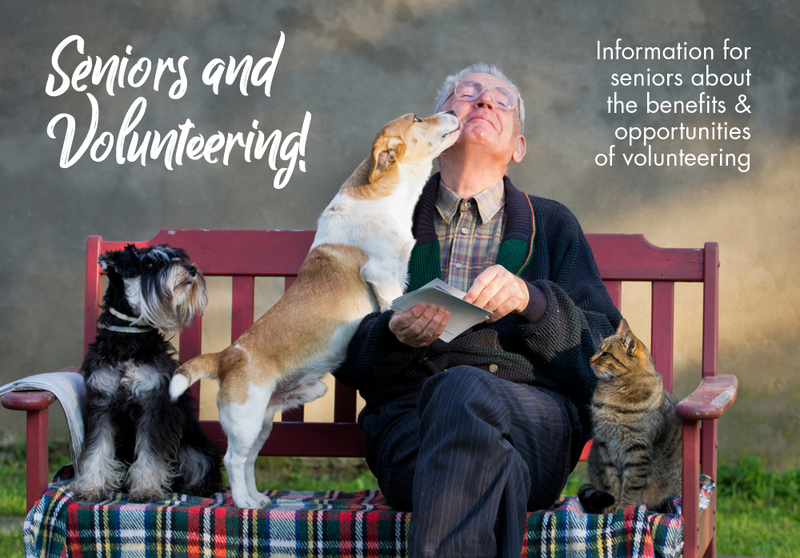 Recently, we learned about a great online resource for our senior neighbors and friends, loaded with helpful and interesting information for and about seniors, and senior volunteering. Click the link below, and if you think you might be interested in volunteering at the Ukiah Shelter, give us a call at 467-6453.